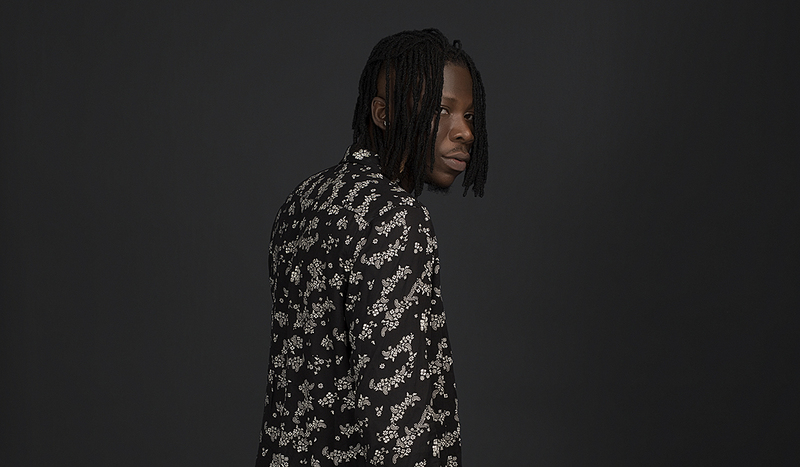 Ghanaian artist Stonebwoy has always been infatuated with dancehall and reggae music, but it was just last year that he first visited Jamaica. Since then, he’s gone back numerous times to work with some of the biggest names on the island: Sizzla, Capleton and Beenie Man, to name a few. 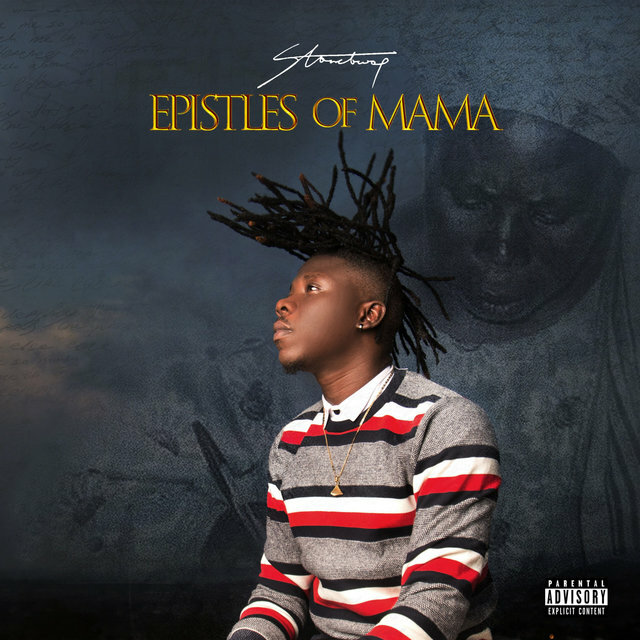 Today (Sept. 25), Stonebwoy premieres one of his most cherished collaborations, his music video for “Most Original” featuring dancehall legend, Sean Paul, with TIDAL. The video was shot by Jamaican-bred, US-based videographer Jay Will (Game Over) and, in Stonebwoy’s words, is “a beautiful story of a ghetto girl and a ghetto guy. It’s simple but very catchy.” Partially shot in the neighborhood of dancehall artist Chi Ching Ching, who also makes a cameo, the video combines a cinematic love story and an authentic dancehall party wherein Stonebwoy, smiling ear to ear, grabs the mic. “Right now, a link connects,” he announces, referencing the link between Jamaica and Africa. In this interview, he elaborates on connecting the two worlds with his music, his die-hard love of dancehall and Jamaica, and making “Most Original” with one of his longtime icons, Sean Paul. Let’s talk about your love of dancehall music and when that began. I could relate to the genre of music, and I later [learned that] the genre of music actually originates and has its roots based in African music. Growing up, I gravitated to reggae music. I found out later that it’s not just by chance, but by the fact that these are genres of music that originated from Africa. I attached a sort of honor to the fact that I’m from Africa, I’m from Ghana, where Jamaicans, who established reggae and dancehall music are literally my ancestors, so to say. I realized how we connect and how it connected, and I realized that my style is a combination of African melodies and African rhythms, which is definitely the foundation of dancehall music. What’s the dancehall scene like in Ghana today? Dancehall is actually the most dominant genre right now in Ghana. I blend my style of dancehall music and reggae music coupled up with all these African flavors and the foundation of African melodies and beats, which makes it really unique. [Jamaica is] catching up to the blend of Afrobeats with dancehall vibes. I’ve seen this a long time ago. Since I was a youth, I realized that there could be a blend of this genre because they all have the same foundation. As an African or Ghanaian, I have an influence of the indigenous sounds or melodies coupled up with my interests for dancehall and reggae music. [Ghanaians] as artists enjoy the blend. They don’t enjoy dancehall as only dancehall; they enjoy the blend of dancehall with the African vibes. You went to Jamaica for the first time last year in 2017. What was that like for you? It goes beyond just a visit. I revere it as a place of origin of the musical genre that I’ve always loved, whereas the roots lies over here in Africa, in Ghana. It was an honor for me to touch Jamaica. Ever since I touched [Jamaica], I’ve been working with lots of Jamaican artists, from Sean Paul to Sizzla to Capleton to Beenie Man to Chi Ching Ching. A lot of projects in the pipeline. A visit to Jamaica was like icing on the cake for me, performing as the first Ghanaian artist and the second African artist on the Sumfest stage was something that you have to see very highly. It actually cements my vision. It feels like the beginning of greater things to happen. Once upon a time, this was a dream and a vision to be able to connect vibes together coming from Africa. Tell me about your collaboration on “Most Original” with Sean Paul. In your words, what does he represent in the world of dancehall? He’s a legend. He’s done a lot to the dancehall industry. Somebody that I looked up to once upon a time and I still respect and look up to him. I did a song with him before going to Jamaica to do the video. When I recorded the song, I wanted to feature him on it, and then it happened. When he heard it, it actually really felt like something he should involve himself with. Tell me about actually going out to Jamaica to film the video. The video was shot by Jay Will (Game Over), who is a very popular videographer from Jamaica who lives in the States. We shot it in Jamaica in the ghettos. The video is a beautiful story of a ghetto girl and a ghetto guy. They all dance and want to admire the other, and they later find their way together at a dance club where Sean Paul and I were performing. It’s simple but very catchy and the storyline flows through very well. It took us the whole day to shoot that. We shot in the daytime and in the night as well. When you think back to yourself as a younger person growing in your love of dancehall music, did you expect to become so immersed in this world and collaborating with some of the biggest dancehall artists? I had high hopes and I worked so hard, so I knew that greater things would come my way. With every opportunity, I made sure that I made the best, sacrificed a lot and made sure everything was well-structured. I put my all [in everything], and I knew that by doing so, I was going to go places, and I believe that this is just the beginning of greater things.